A substantial number of Americans and Californians believe that housing markets are overvalued and due for a correction, although a recent study says that the chances of that happening are slim. ValueInsured’s latest Modern Homebuyer Survey found that 57 percent of U.S. homeowners believe that home prices in their area are too high and that appreciation rates are not sustainable, up 7 percent from the first quarter. Eight in 10 millennials think that homes are overvalued, a quarter-over-quarter gain of 12 percent. Fifty-eight percent of respondents think that there will be a housing bubble and a price correction within the next two years. 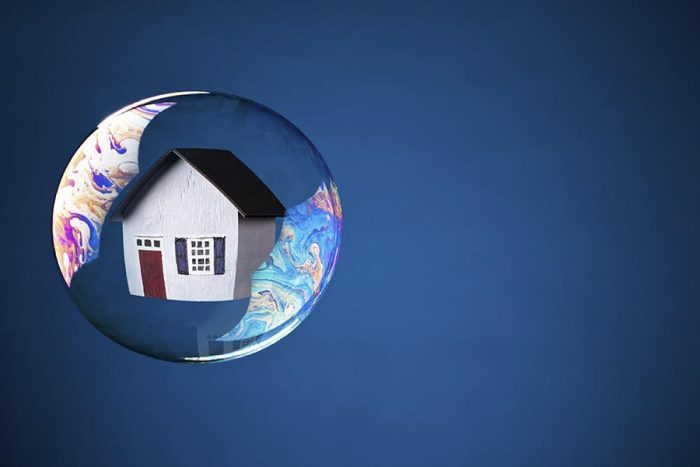 California is one of the five states where homeowners are most worried about a housing bubble, with 59 percent of those surveyed citing it as a chief concern. Even if homeowners are nervous about a sharp housing decline like the one that began a decade ago, research from JPMorgan says that sustained home price growth has historically been the norm, while corrections are uncommon. The financial services company estimates that there is a 10 percent likelihood of home prices declining by 20 percent over the next five years. Although an insufficient amount of new construction is contributing to the nation’s housing inventory woes, older homeowners who are aging in place are also part of the problem. According to a realtor.com poll, 85 percent of baby boomers have no plans to put their homes on the market in the next 12 months. These homeowners hold about 33 million properties, many of which are urban condos or suburban homes — the types of properties that typically attract millennials and other first-time buyers. 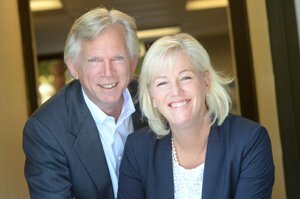 Baby boomers are staying put in large part because they are happy in the current homes, with 72 percent saying that their home suits their needs. And although some empty-nesters might be tempted to downsize to a smaller home, they would face the same problems as millennials: a lack of properties to choose from and high prices. San Jose workers earn some of the largest salaries in the nation, but those wages won’t buy much home in the current Silicon Valley housing market. An analysis by SmartAsset calculates where the median income buys the most and least home in the U.S. Households in the San Jose metro area have a median annual income of $91,451, the highest of the 10 largest cities in the country. But with an average price per square foot of $535.58, that buys only about 171 foot of real estate in the region, second only to New York for least bang for the buck. Home shoppers who want to stretch their dollar as far as possible should look to the Midwest and the South, the location of the 10 cities where the median income buys the largest house. Victorian-themed home décor is currently the most popular style nationwide, but trendsetting Californians prefer to marry the traditional with the modern. Citing a study from custom furniture retailer Joybird, realtor.com mapped the most popular home interior styles by state based on the most-searched Google keywords over the past year. More than half of the states prefer one of three design motifs: Victorian (10), Bohemian (nine), and Contemporary (seven). California is one of two states where the most popular interior décor style is transitional, which retains key elements of classic design while incorporating aspects of modernism. As California is known as a state where design trends begin, it’s reasonable to expect that the transitional look will eventually find favor with the rest of the country. “Traditionally, home styles begin on either coast and work toward the center of the country,” New York interior designer John B. Chadwick told realtor.com.